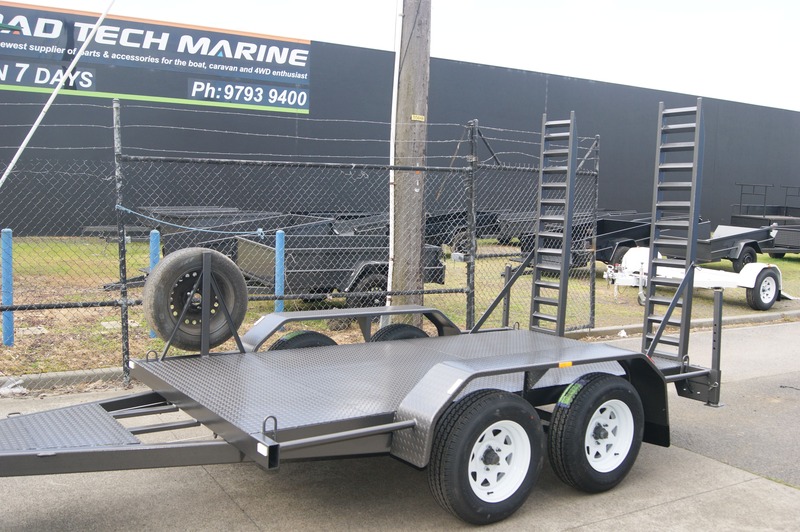 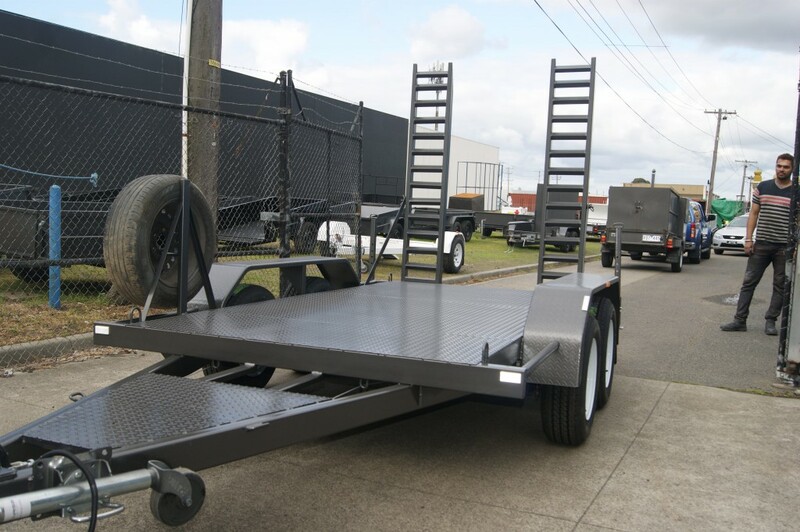 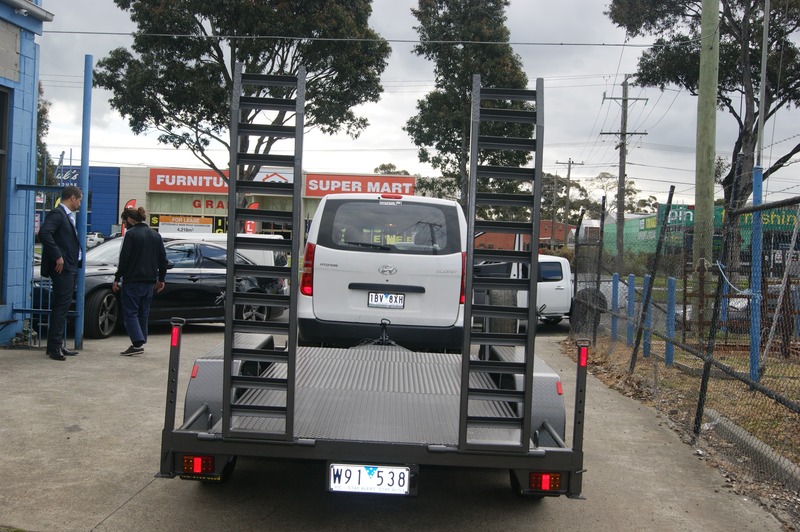 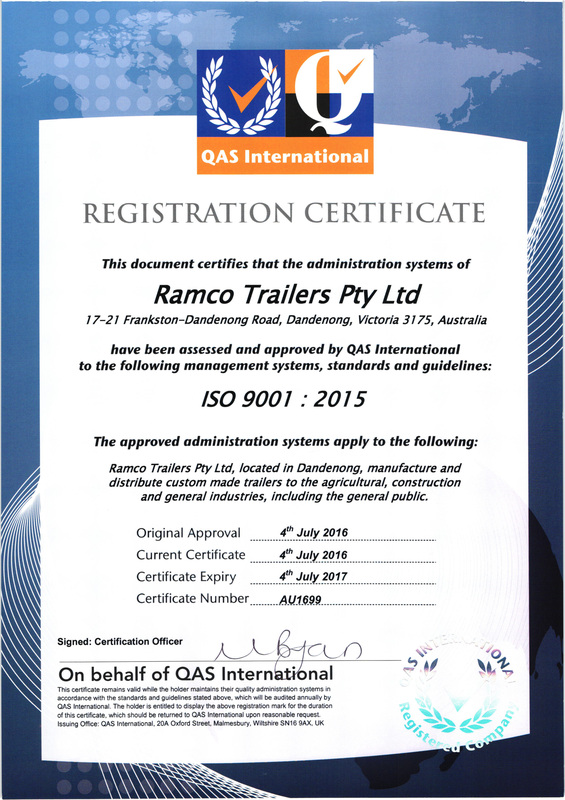 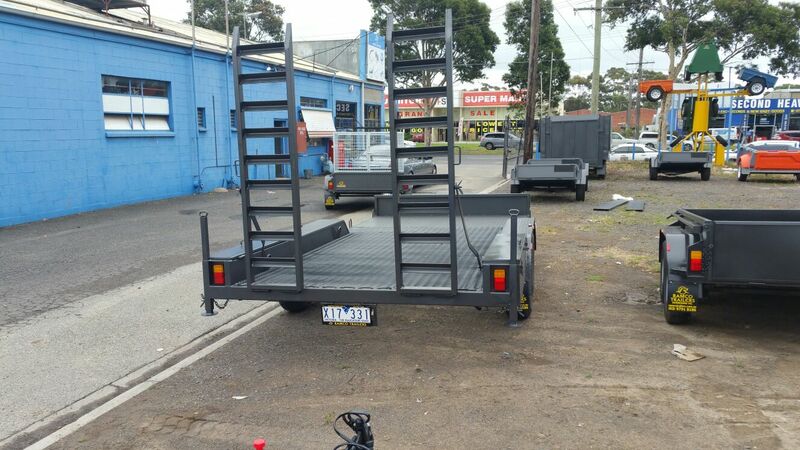 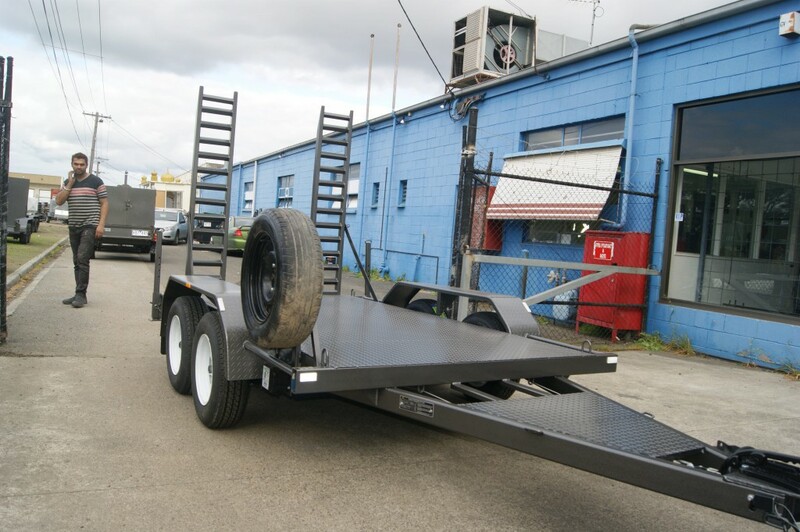 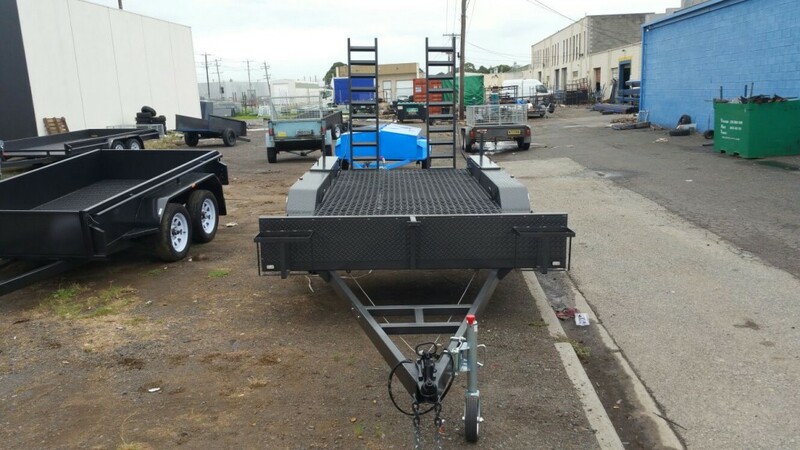 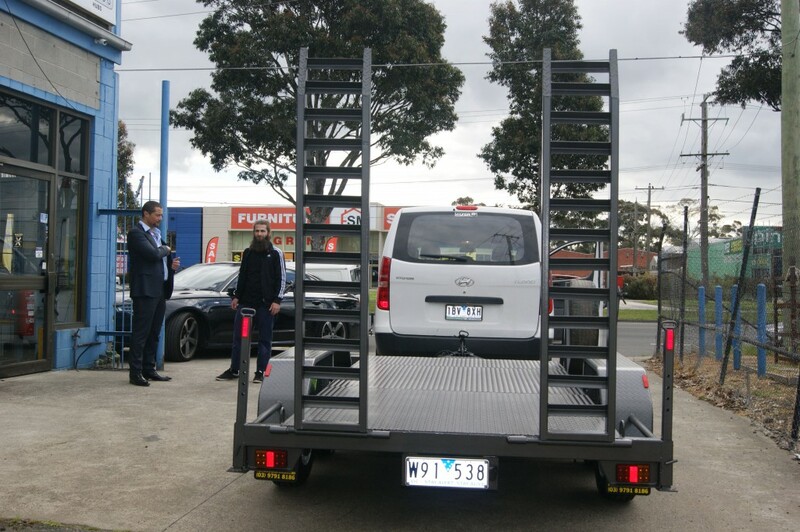 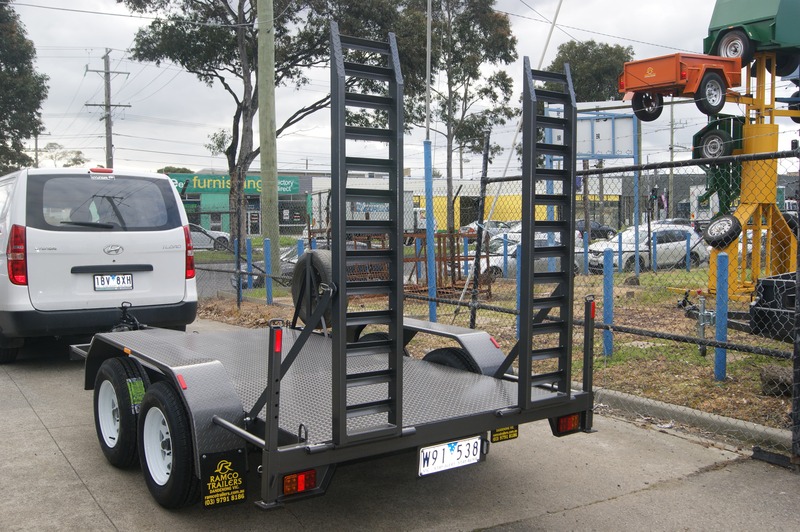 Ramco Trailers is amongst the well established and renowned industries, which are engaged in manufacturing and supplying a high quality range of Plant Trailers in Melbourne. 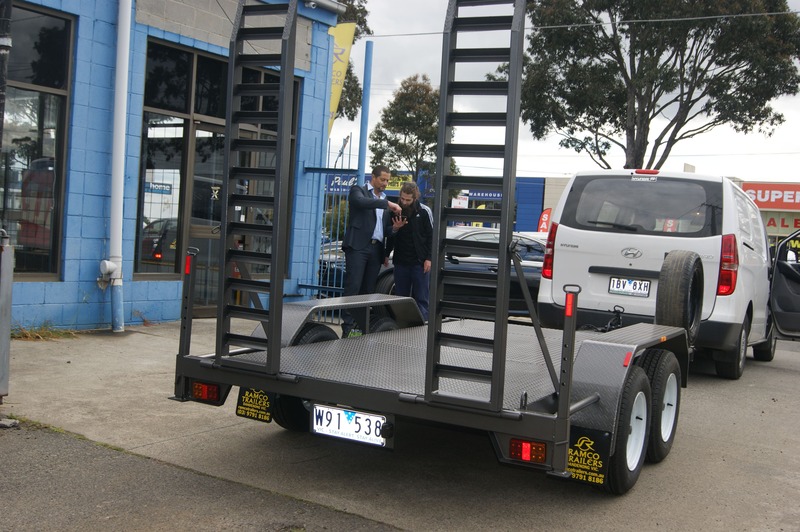 We have professional and experienced team members who manufacture these trailers by utilizing supreme grade raw materials and advanced technologies in strict compliance with Australian Design Regulation (ADR). So, our trailers are widely known for their features like excellent durability, easy operation and maintenance, perfect finishing touch, heavy load bearing capacity and functional accuracy. 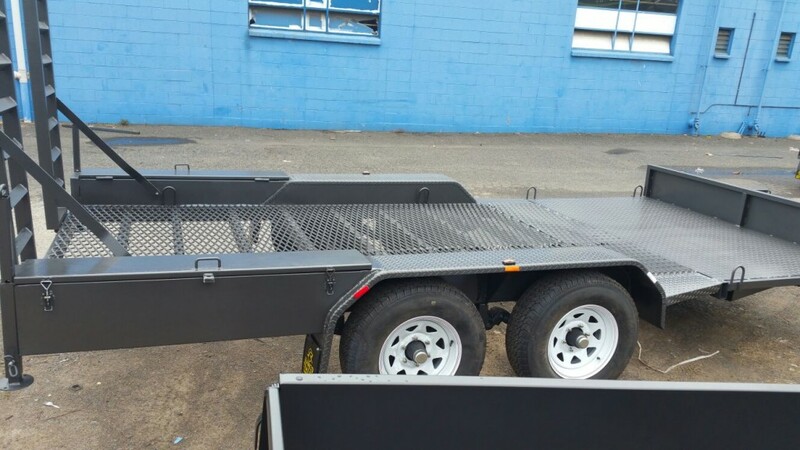 We have been offering our Plant Trailers for Sale in several sizes and dimensions in accordance with the requirements and given preferences of our clients. 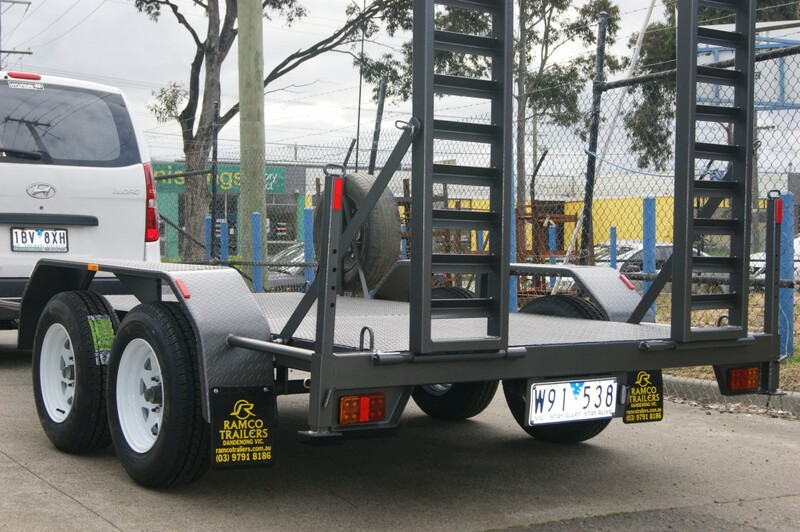 Our trailers are available with LED lights with Flat/Round Plugs to suit and they are available with 2 coats of paint & 1 coat of Zinc Primer. 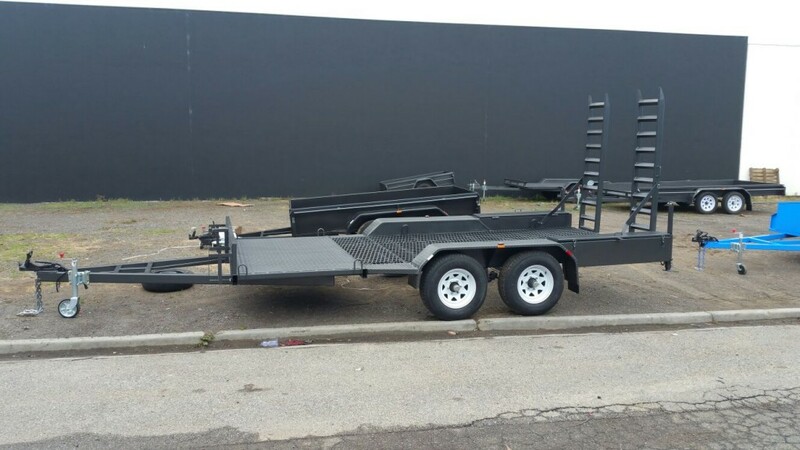 Believing strictly in excellence in every single service, we assure you that you are going to be provided with the highest quality, trustworthy and reliable Plant Trailers at the reasonable and affordable prices within the market. 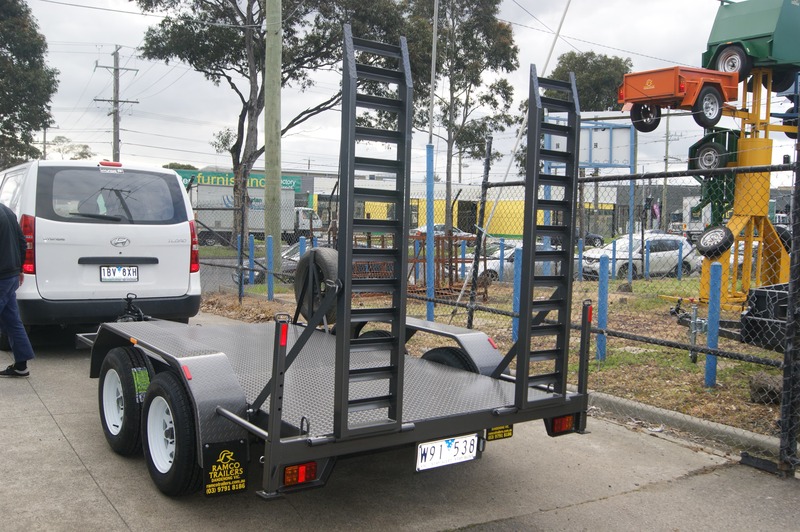 So if you want to fulfill your requirements of durable trailers, then feel free to contact us today on our website or make a call on 03 9791 8186.